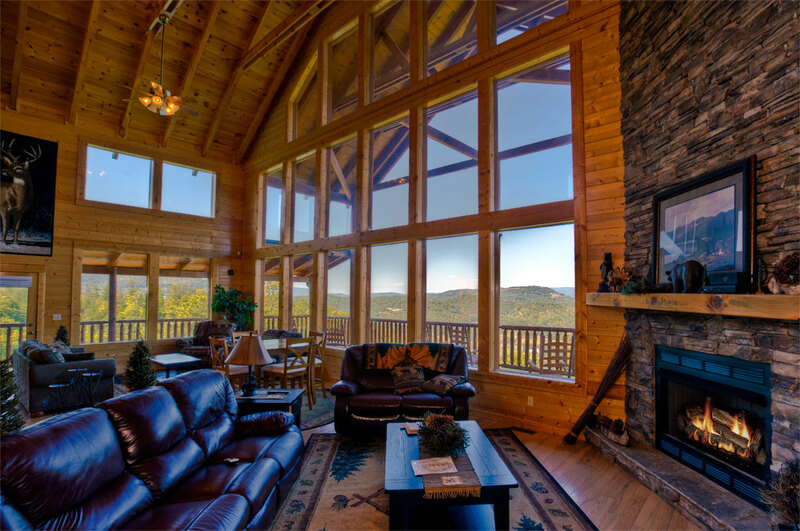 Indulge in the most spectacular views of the Smoky Mountains from the most luxurious cabins in all of the Gatlinburg area with Luxury Gatlinburg Cabins! 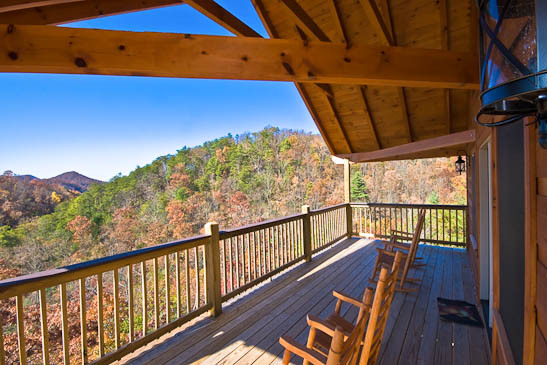 An easy drive to downtown Gatlinburg, each of our cabins are loaded with amenities to make your stay both fun and relaxing. While gazing at the picturesque mountains, we invite you to relax in one of our many spacious bedrooms. 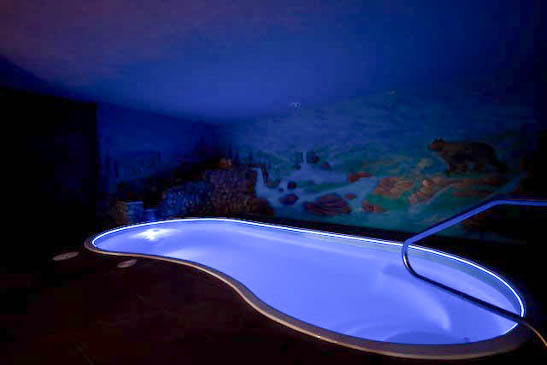 Each room features king sized beds with plush bedding, jacuzzi tubs, and private fireplaces. We are never surprised when our guests don’t want to leave the cabin, so we have fully stocked kitchens and even offer a grocery delivery service. 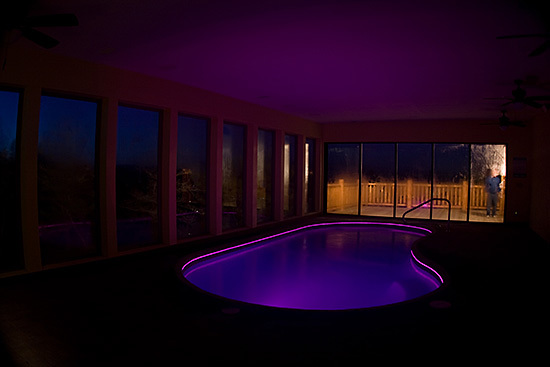 After your meal, take a soak in the hot tub overlooking the Smokies, or catch a flick in our private home theater. If you’re feeling a little more playful, it might be time for you to visit one of our game rooms. Battle it out with your friends and family on our foosball, air hockey, or pool tables! We even have a number of arcade games and video game systems for our guests’ enjoyment. Feeling a little tired after all that competition? 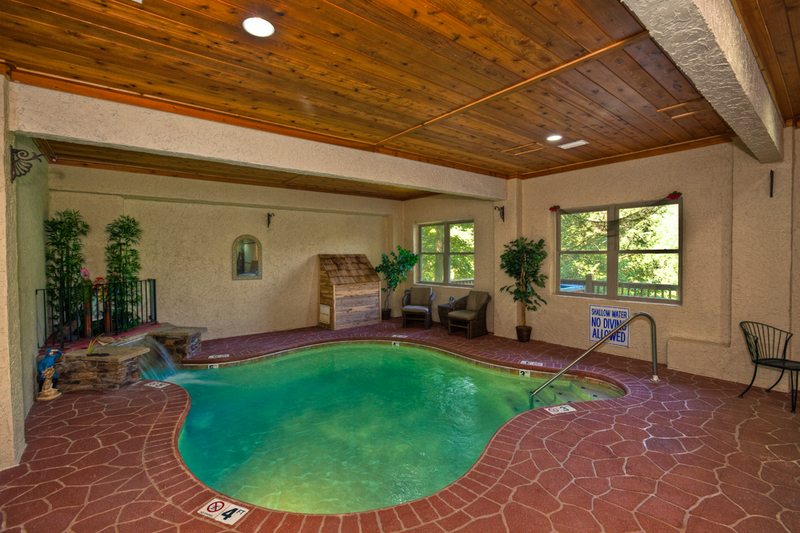 Have a seat in the sauna, and then take a dip in the private pool! 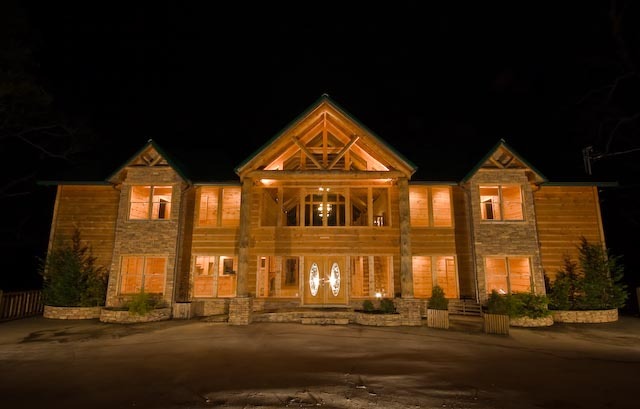 Our luxury log cabins boast many exclusive features that can accommodate the needs of each person in your party. 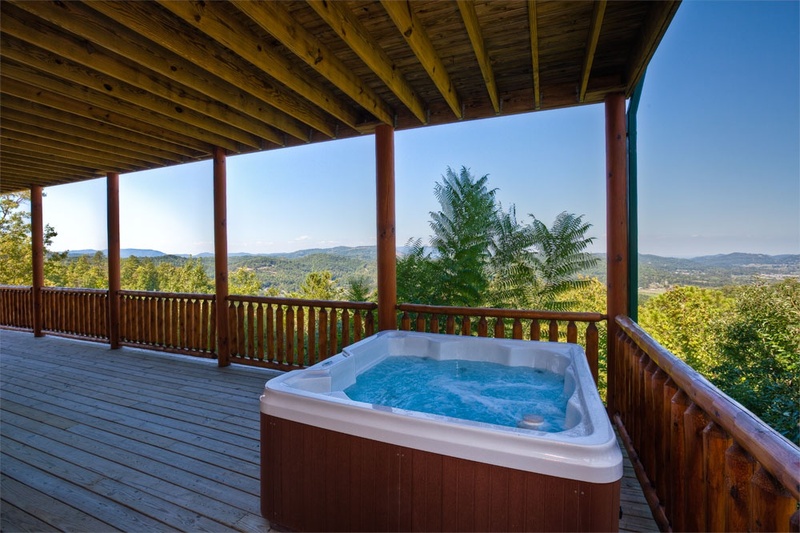 While each cabin feels secluded, it is still convenient to the many amenities of Gatlinburg, Pigeon Forge, Sevierville and Wears Valley. 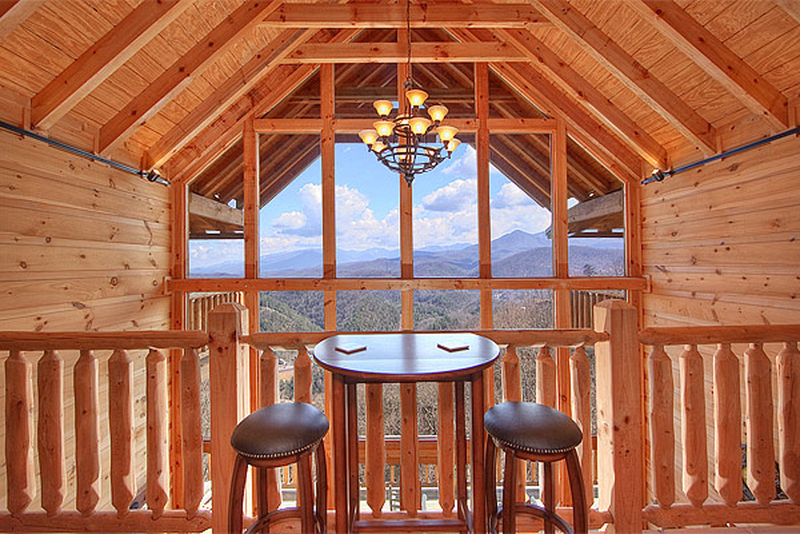 With cabins to fit the needs of any size party all the way from 2 to 44, we would be delighted for you to call one of our cabins ‘home’ during your next Gatlinburg getaway! 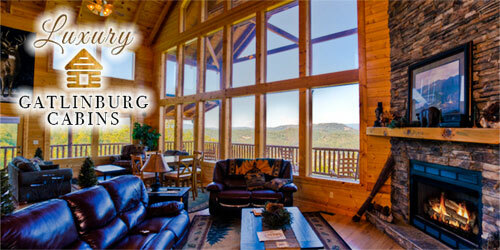 We can’t wait for you to enjoy your stay with us!